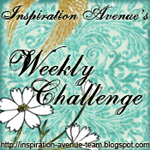 Dear Linda, I was so inspired by the bird nest photos that you had shared at your place last week. 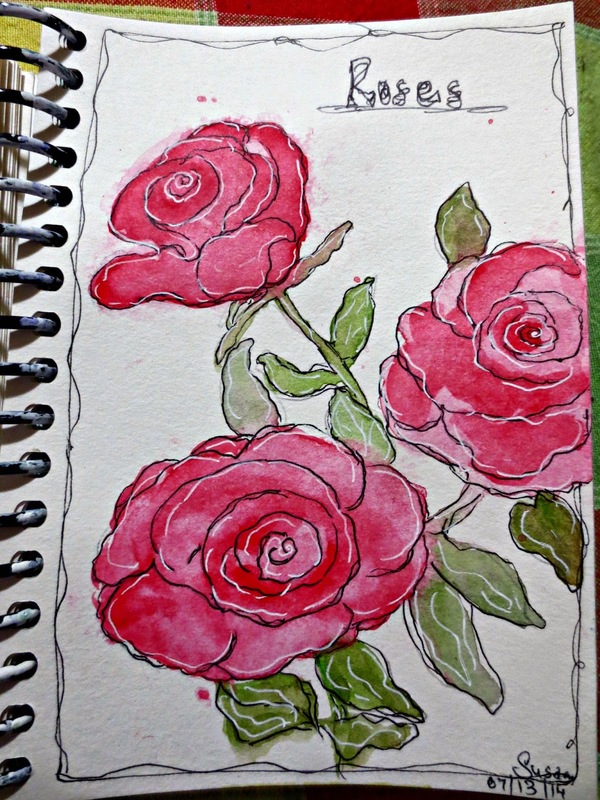 I did one in my daily sketching journal. A study on doing grapes. love all your creations this week, really nice paintings! What fabulous watercoloring Susan! Live each single piece! really beautiful sketching and coloring Susan! 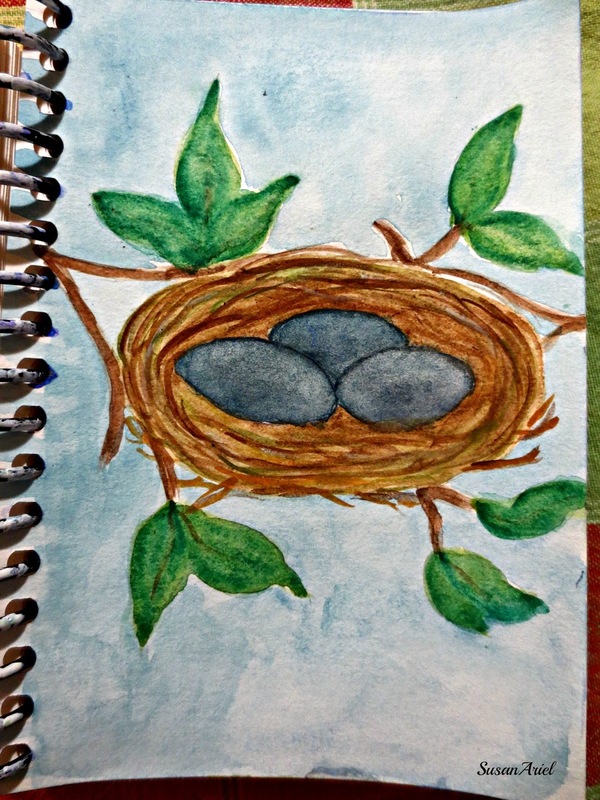 I love your bird's nest and so glad my pic inspired you to create your own in your journal. Your 3 sketches are lovely. I really like the natural flowing lines in them. Blessings! Such lovely journal pages, and happy SS! Fantastic, Susan. It's hard to know which is my favorite because you have done them all so well.The roses are so beautiful; the grapes are luscious looking; and the birds nest is lovely. You have made BEATUFUL pieces again!! I love them all so much, perfect for summer time. So glad you had some time even if it wasn't much to you, it is still something. Enjoy those summer days with your boys, I realllllly can't believe how fast it's going, starting to get a little sad from it actually. 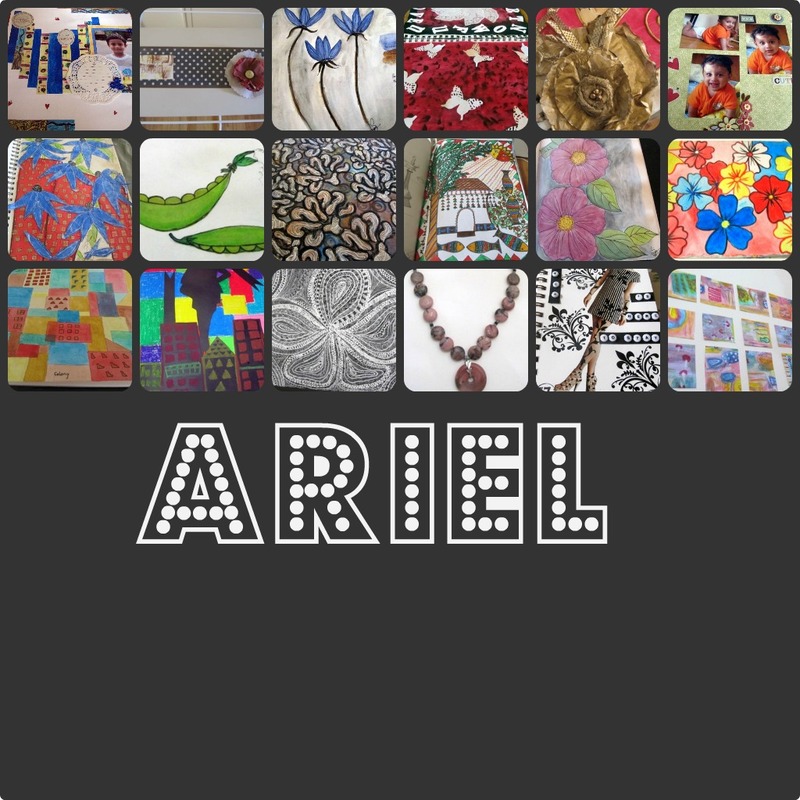 Thank you for sharing these and hope you have fun making more this week. It's beautiful weather here too, YAY!! 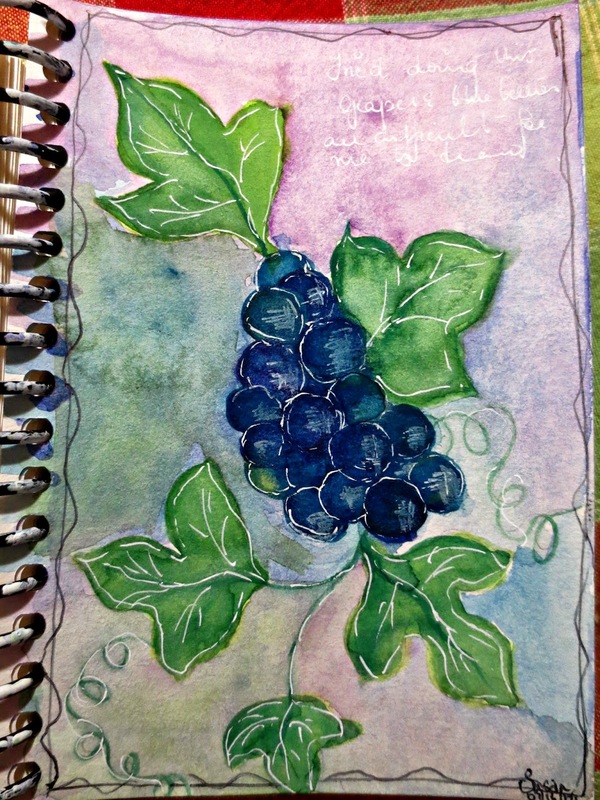 It is lovely how you find inspiration everywhere and translate into your artworks so beautifully Susan! All the drawing are amazing and i love them !